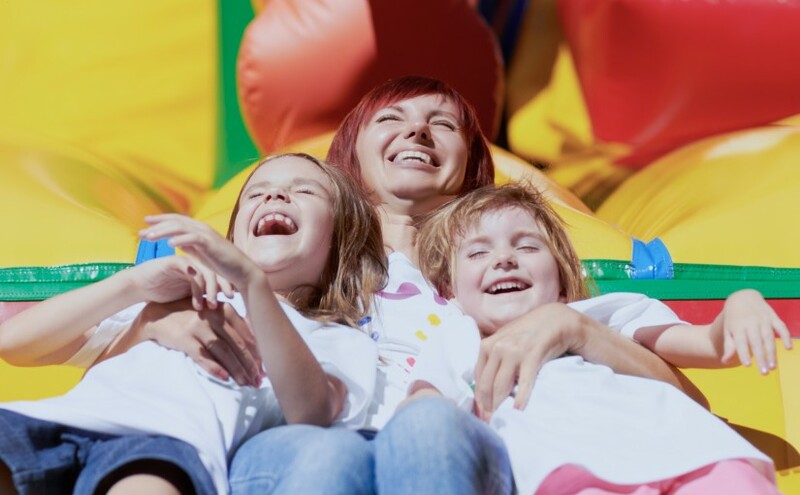 The school summer holidays are upon us – but while for some they spell a moment of blissful rest and relief, for those with young children, the very concept can seem daunting. After all, finding enough fun and exciting to activities to fill six weeks isn’t easy. So what do you do when you’ve exhausted the obvious options – you’ve taken them to the beach, the swimming pool, you’ve tried clowns and magic shows and you can’t quite take any more Peppa Pig on repeat? Here are seven of our favourite, more unusual recommendations to make planning the summer holidays a breeze. 1. 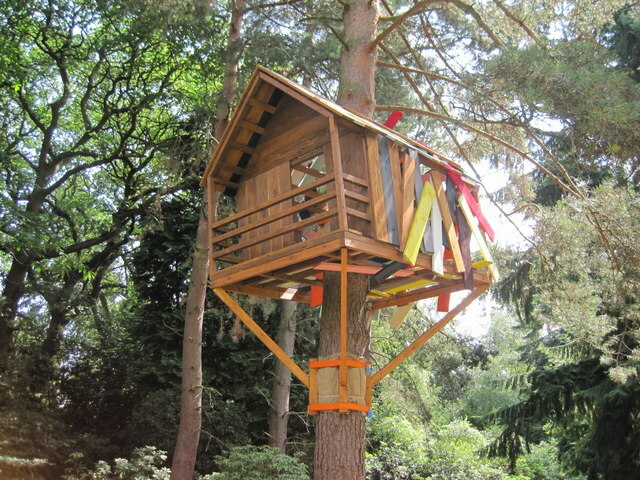 Build a tree house – have a lonely tree in your back garden? How about giving your children the chance to really go ape by building a tree house and letting their imaginations run wild. If you’re not quite as DIY-savvy as you’d like to be, there’s plenty a carpenter available on Bark.com to help turn your shrubs into a palace. 2. 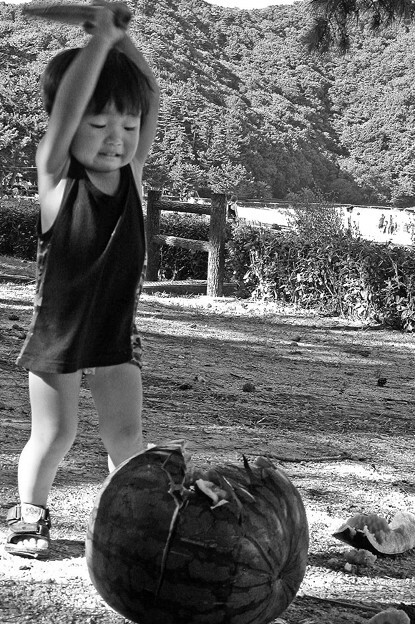 Watermelon smashing – the Japanese version of a piñata – but instead of whacking a donkey full of sweets, players are challenged to hit a watermelon while blindfolded until it explodes.A great, healthy summer treat with a dollop of messy fun for good measure. 3. Arts and crafts with a difference – we’re used to picture collages and tissue paper flowers, but how about going a step further and trying out pottery classes or sewing lessons, allowing your children to create things that are more lasting and stand up to the wear and tear of use? 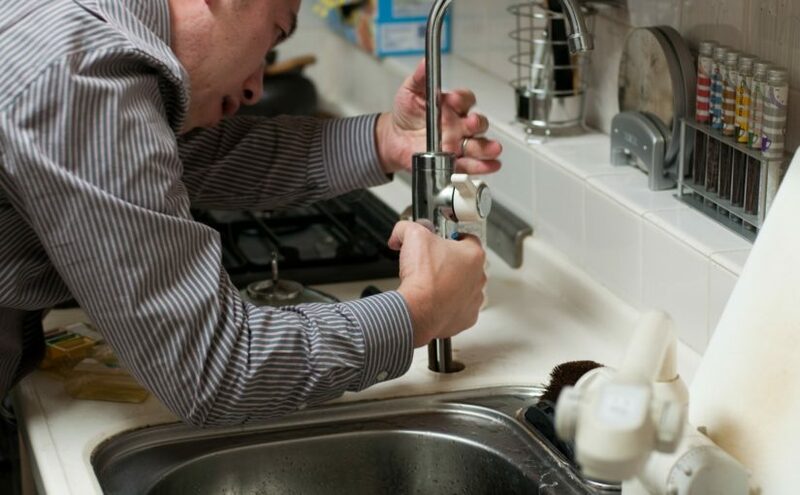 We have some fantastic professionals listed on Bark.com, so check out who’s around in your local area. 4. Make snow ice creams – grated ice with a bit of syrup on top? So simple and easy to make, but perfect for joint-kitchen fun without the mess and stress – just watch your fingertips! 5. 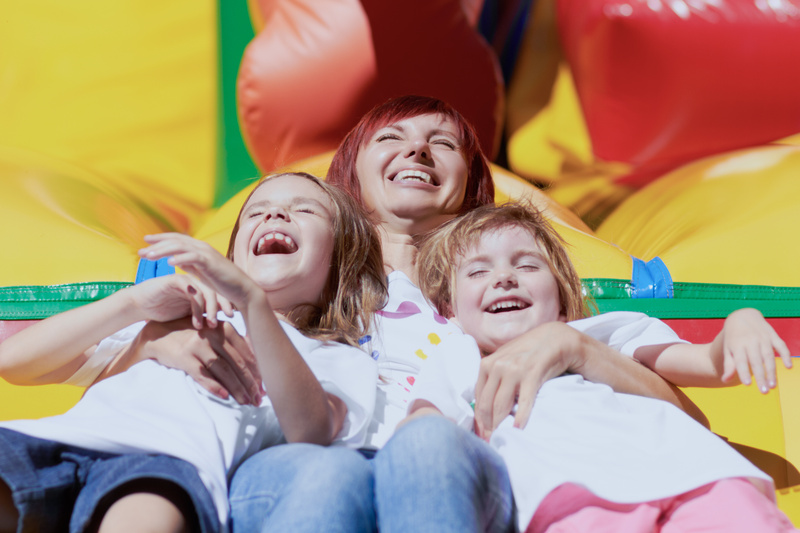 Hire a bouncy castle – kids and grown-ups love them too! Share the cost between friend and make a day of it – a couple of hours of bouncing and your children will be tuckered out and ready for a long nap, leaving the big kids free to open the wine and relax! 6. Learn a language – the more exotic, the better, though if you’re planning any trips abroad in the near future, perhaps a language that coincides with the destination, allowing your children to take control of communication and show off their newly-developed skills. 7. Take on an international student – during the summer months, international students flock to the UK for short summer courses in English, and local schools and colleges look to house them with local families. Why not give your kids someone new to get to know over the summer (and someone to help entertain them!). You can find loads of information over at UK Guests. For more Bark.com top tips, why not check out our other blogs? Like our suggestions? Have some of your own? Let us know if you have any unusual methods for keeping your children entertained during the long break!